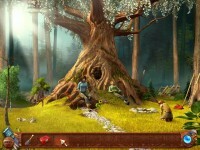 Lift the curse and save the Witch! 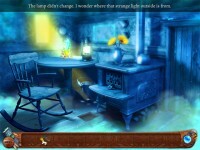 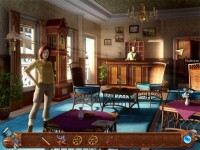 Travel between realms to lift the curse and save the Witch. 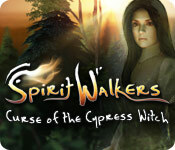 Tell someone about Spirit Walkers: Curse of the Cypress Witch Game!